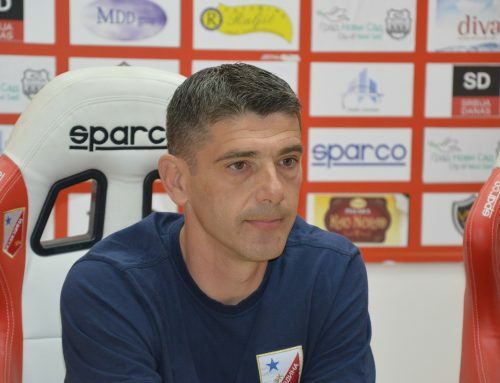 After the defeat of his team against BATE, Vojvodina’s Manager Radovan Krivokapić said that he does not like to lose, but that it may be well that red and whites were defeated today as they could find out the errors they had in the game. Vojvodina was defeated today against BATE by 2:0 (0:0), in the last friendly match during the preparations in Belek. – For the opponent we had a real European team and we had the opportunity to see how it all looks at a high level. In the last few years, BATE has been a regular participant in European competitions, as can be seen from their play. 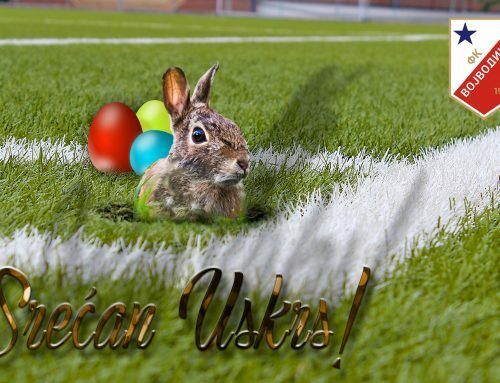 We played well for the most part of the game, but little negligence cost us the goal from the penalty. I would not comment on this overly, because simply, these are some small things that big teams use and punish. After that, we did not get better and there was an obvious drop in our play, so we received the second goal. However, in general, I can be pleased with what we have shown in most of the match against such rival – says Krivokapić. The second goal in this game, Vojvodina received when the player of BATE transferred the ball into the net with less than five meters distance. – There was no one’s ball on the side, but our tactical mistake too, since we were not well placed in the defense. The players paid attention to whether it was offside or not, which is something that we can not do against such teams, because they easily punish it – Krivokapić emphasizes. On the other hand, the Manager of red and whites has also seen some good things in the performance of his team. – This is the strongest opponent we played during preparations, and what has adorned us all these days is a discipline in the game and a block that has worked very well. We had a good offensive transformation and one-on-one situation that we could solve better. We are lacking that final pass, which we will have to work on in the coming days – Krivokapić emphasizes. Due to minor injuries, Nemanja Milojević, Damjan Gojkov and Ognjen Đuričin did not play against BATE. – We did not want to risk anything with them today, because these are just preparations, and for us the most important is the championship. However, their absence has weakened us, especially on the issue of the final pass, because they would bring us additional quality there and we would certainly better confront to our today’s opponent. However, we are looking forward to what follows, which is an adaptation to the conditions in Serbia and the first round that awaits us – Krivokapić says. After two weeks of working in Belek, he is satisfied with the way the team trained and prepared for the challenges that follow. – What the footballers showed was really good and on this issue I can be satisfied. Except for two days of storm, when we had to cancel training, we had ideal working conditions, and everything went fine. However, if I can say so, perhaps the main problem is that there was no problem. I’m just afraid that when we get home, because of working conditions, what we show on the pitch be something completely different. 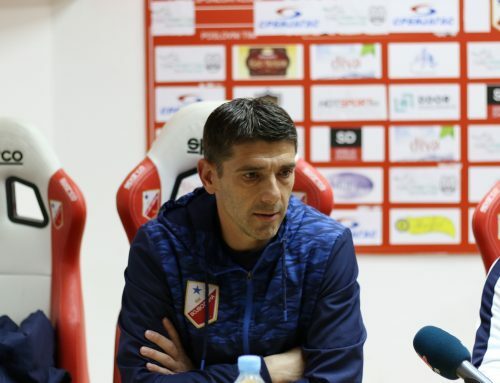 Likewise, although I do not like to lose, maybe it’s good that this happened today, so we can learn from our mistakes and not repeat such things in the championship, where everything will be much more important than here – Krivokapić says. He still thinks that the “old lady” needs another striker to further improve the quality of the team. 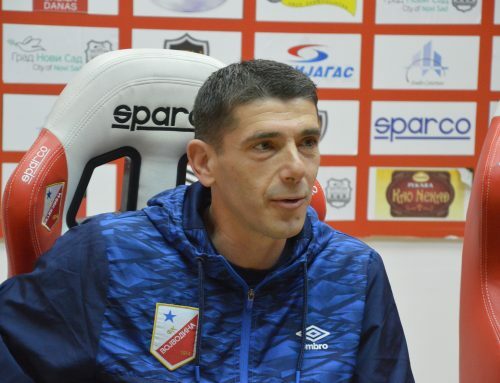 – It’s more than obvious, and I eagerly await a goal-player, because it can be seen how much we miss it in our play, although the victories we made during preparations gave us confidence, which the guys demonstrated in the pitch – said Krivokapić. 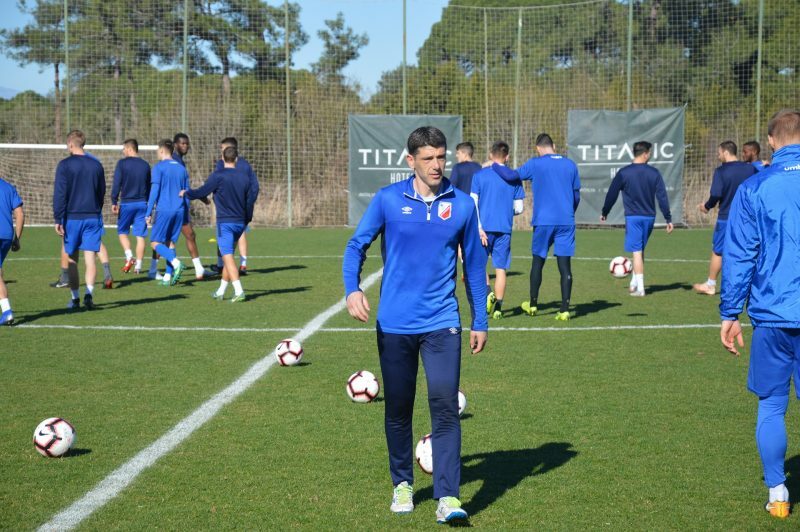 Vojvodina’s squad will leave the hotel “Titanic Deluxe Golf Belek” early tomorrow morning, and their arrival at Nikola Tesla Airport in Belgrade is expected at 11:35 AM.